In the field of digital art in the past fifteen years, many artists have been working on materializing the digital information by audio or visual means (such as installation works and audio-visual concerts) in order to grasp the imagination of it; while other artists are aiming to present the concept of ‘signals’ from the perspective of synesthesia: they try to visualize sound signals with the aid of machinery and therefore transform the abstract geometric images into sounds through computer operations. This wave began in the 1920s, when many artists tried to create time-based visual works. The topics covered included movement, abstraction, geometry, and occasionally specific figures. 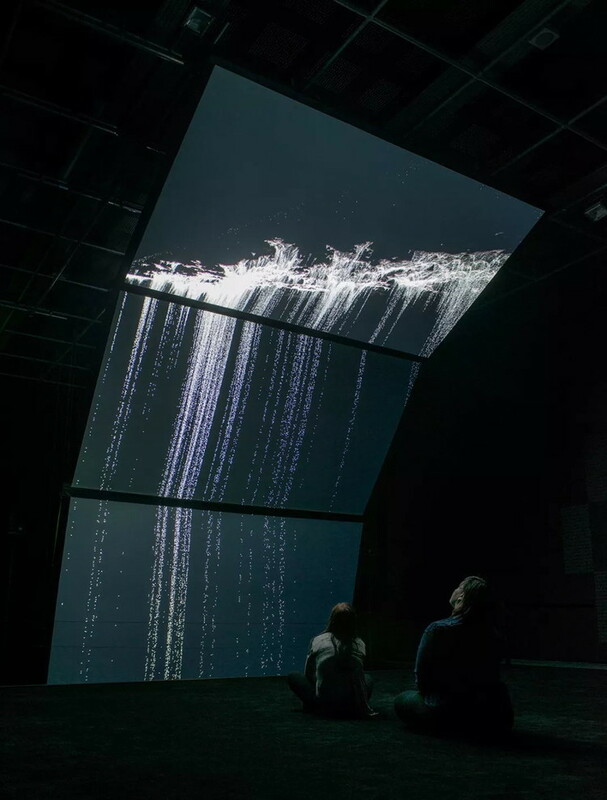 Ryoichi Kurokawa got himself devoted into artistic creation since the middle of the 2000s, when he had followed a work process that distorted images and sounds that he had collected from the natural environment (such as the outskirts) with software assistance. Through digital manipulation, the raw materials that he collected gradually evolved from its original form, became abstract, presented a visual and audible tone world under the slight vibrations and hypnotic pulsations, poetic but sometimes more tensive. Although it seems filled with the technology and innovation, his works actually originates from one of the most concrete reality, or are inspired by what the artist himself thought was ‘not from a romantic point of view, but very formally’ from the ‘structure and rhythm’ from the surrounding environment. 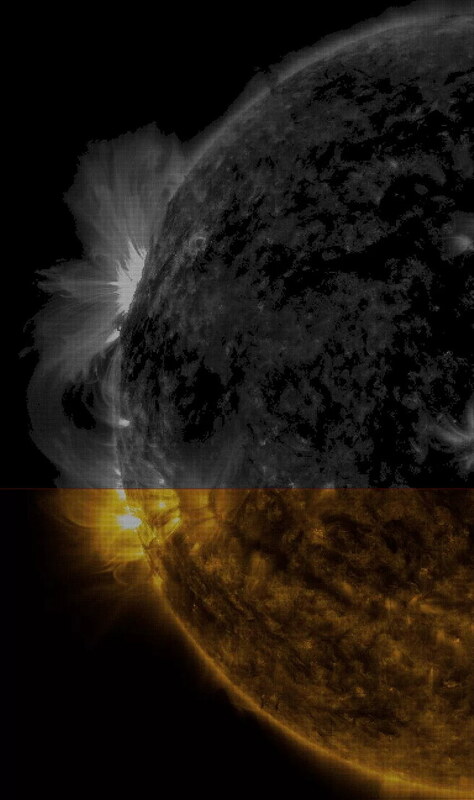 On the occasion of the opening of Ryoichi Kurokawa's exhibition at Shanghai Minsheng Art Museum, Professor Mike Stubbs from FACT (Foundation for Art and Creative Technology) will lead a conversation with the artist exploring his practice. Kurokawa has previously exhibited at the Liverpool-based gallery, where he premiered his large scale installation work unfold, commissioned by FACT in partnership with others, alongside existing work constrained surface. 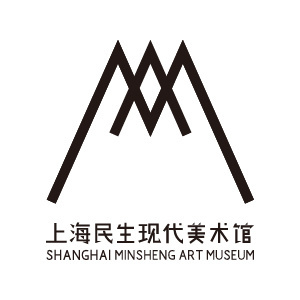 Moving from what inspired Kurokawa to make art, to his current fascination with synaethesia, Professor Mike Stubbs will talk through the artists career to date including the works being shown at Shanghai Minsheng Art Museum. Other themes discussed will include the fascinating crossover between art and science, our understanding of how matter exists, and finally how we, and artists, visualise data - something Kurokawa transforms into beauty in his work. Ryoichi Kurokawa was born in 1978 in Osaka, Japan. He now lives and works in Berlin, Germany. 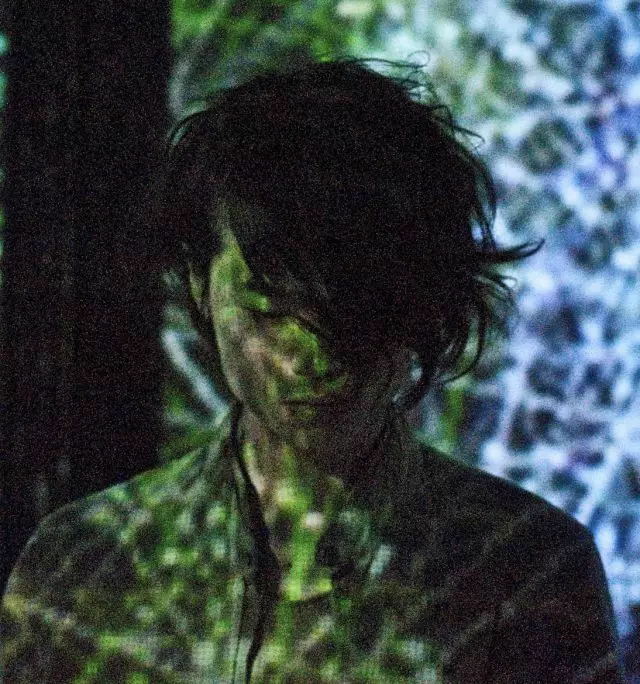 Japanese artist Ryoichi Kurokawa uses various media - video, installation, recording and live performances - in order to produce exceptional audio-visual sound pieces which he has been pioneering and presenting internationally since 1999. He describes his works as time-based sculptures and considers sound and image as a single unit. 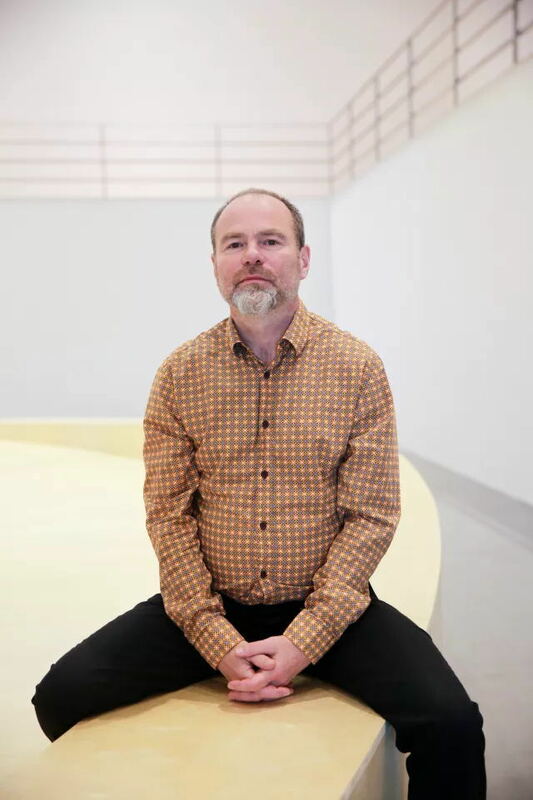 His works are literally compositions - symphonies of sounds imagined and produced as well as recorded - that, in combination with video material and computer generated aesthetics, change how the spectator views the familiar. One of Kurokawa’s key realizations as part of the 54th Venice Biennale, was the immersive audiovisual sculpture ‘Octfalls’, commissioned for the exhibition “One of a Thousand Ways to Defeat Entropy.” In 2010, his work rheo: 5 horizons won the Ars Electronica Golden Nica, Prix Ars Electronica, in the category Digital Musics & Sound Art. Recently his new work unfold was honorary mentioned by STARTS Prize – Grand prize of the European Commission honoring Innovation in Technology, Industry and Society stimulated by the Arts. Kurokawa has exhibited and performed at various international art institutions and festivals including at Tate Modern, London; the 54th Venice Biennale, Arsenale Novissimo, Venice; transmediale, Berlin; Center for Fine Arts, Brussels; Espace Louis Vuitton, Paris; eARTS, Shanghai; MACBA, Barcelona. Mike Stubbs is the Director/CEO of FACT, the Foundation for Art and Creative Technology, a leading organization for the commissioning and presentation of film, video and new media art forms. And he was jointly appointed in May 2007 by Liverpool John Moores University, where he is Professor of Art, Media and Curating. His management, curation and artwork include a big amount of art and media practice. He was founding Director at Hull Time Based Arts (HTBA). Stubbs has commissioned and produced over 350 interactive, site specific, performative, sound and moving-image based exhibitions, programmes and artworks. His work encompasses film, video, mixed media installations and performance.